Penthouse unit now available. 1 month free on 12 month lease term or longer! THE LOCATION YOU DESIRE THE HOME YOU DESERVE. 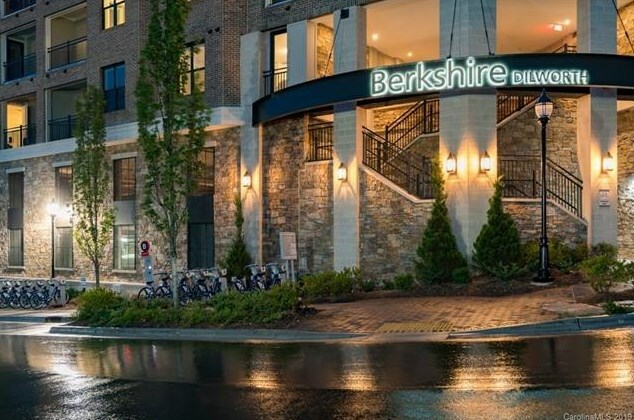 Indulge your desires at Berkshire Dilworth. Our boutique inspired studio, one and two bedroom luxury apartment homes allow you to live in luxury in Midtown. 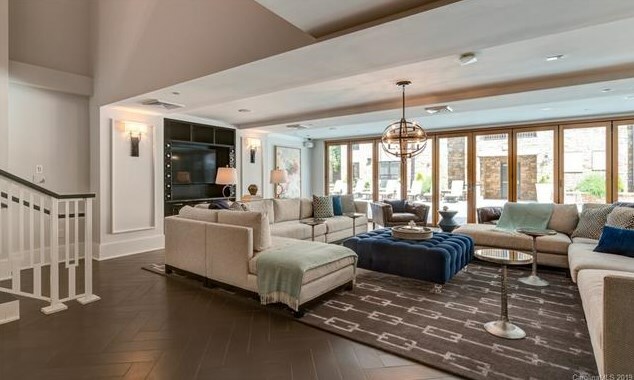 Live in Charlotte's most celebrated neighborhood, Dilworth, where an extensive collection of fine dining restaurants, coffee roasters, and purveyors of handcrafted cocktails are just steps from your front door. Your new home will boast condo-quality appointments such as chef-inspired gourmet kitchens with granite countertops and custom cabinetry, modern satin nickel hardware & fixtures, wood inspired plank flooring, soaking tubs, walk-in showers with tile surrounds, and USB charging ports in each residence. Penthouse also features: Front loading GE High efficiency washer and dryer master closet (15'x14') with built in shelves, and wine refrigerator. Prices, availability, and promotions are subject to change. 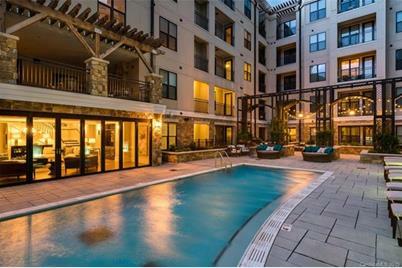 1351 E Morehead Street #601, Charlotte, NC 28204 (MLS# 3464012) is a Multi-Family property with 2 bedrooms, 2 full bathrooms and 1 partial bathroom. 1351 E Morehead Street #601 is currently listed for rent at $5,215 and was received on January 10, 2019. Want to learn more about 1351 E Morehead Street #601? Do you have questions about finding other real estate for sale or rent in Charlotte? 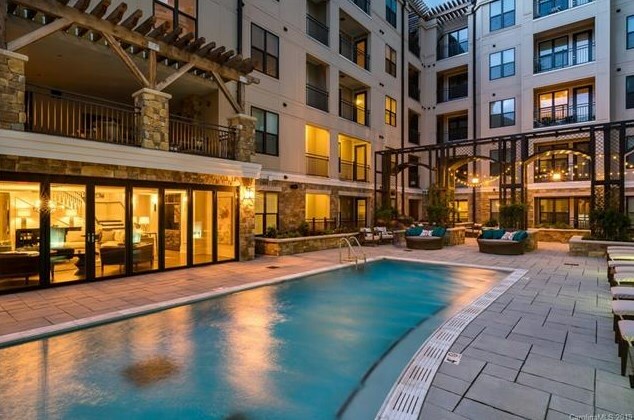 You can browse all Charlotte rentals or contact a Coldwell Banker agent to request more information.